A digital savings account in IPPB account can be opened with zero balance. India Post Payments Bank (IPPB), a state-owned payments bank, offers three types of zero balance savings accounts - regular savings account, digital savings account, and basic savings bank deposit account. A zero balance savings account doesn't require customers to maintain any particular minimum average balance. 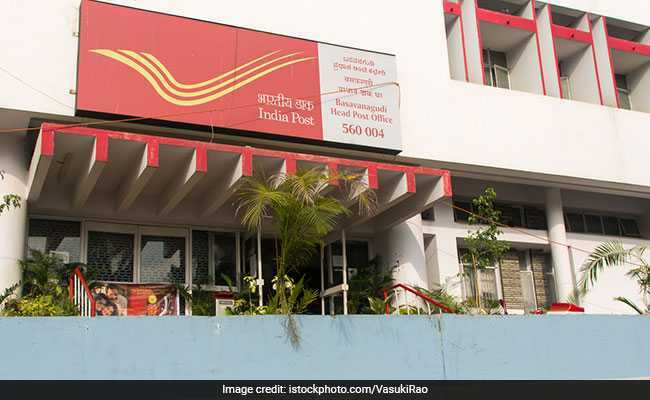 India Post Payments Bank, which has 650 branches and 3,250 access points, provides interest at the rate of 4 per cent on balance in all three kinds of zero balance savings accounts, as mentioned on its official website - ippbonline.com. A regular savings account in IPPB can be opened by either visiting an access point of the payments bank or by applying for the doorstep service. The account can be opened with zero balance and the account holder is not required to maintain any particular balance. Facilities such as free quarterly account statement and fund remittance service IMPS are also offered with regular savings account, according to IPPB's official website. A digital savings account in IPPB can be opened by using the payments bank's mobile app. The app is available on Google's Android platform. The applicant is required to provide details of his or her Aadhaar card along with PAN (Permanent Account Number) card. The account can be opened instantly from the comfort of home. It does not require the account holder to maintain any monthly average balance. The account can be opened with zero balance. Free quarterly account statement and instant fund transfer through IMPS are also offered with this account.